Welcome to Sweet and Modern! Sweet and Modern is a way for me to discuss the things in life that are entertaining, amusing, practical or interesting. The possibilities are endless, and unlimited! I love to hear about what other people are interested in as well, so make sure to leave a comment if you have any insight about a topic! I am excited about the blog and all of the fun things that will be discussed in the future. 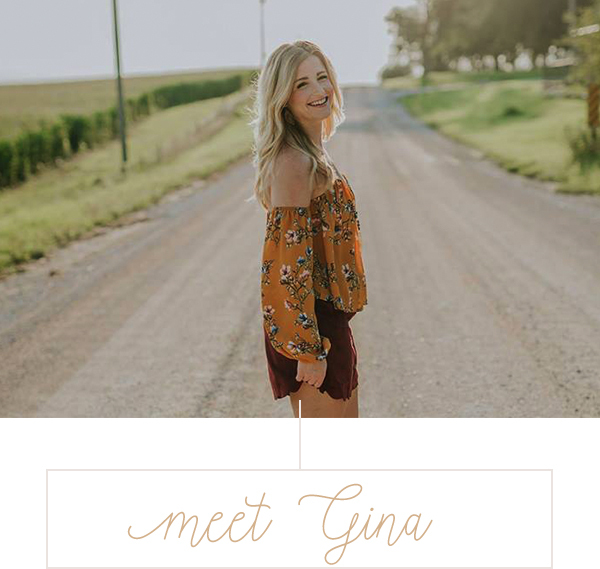 A special thanks to my friend Stephanie Erickson of Cleo Creative (check her out, she is AMAZINGLY talented) for designing Sweet and Modern for me, and for making my “blog vision” come to life!